Sorry I haven’t been posting lately, I have been very busy finishing off Toxin, or Antigen as it is now called. Unfortunately I had to rename the game as there was already a game called Toxin on the app store. 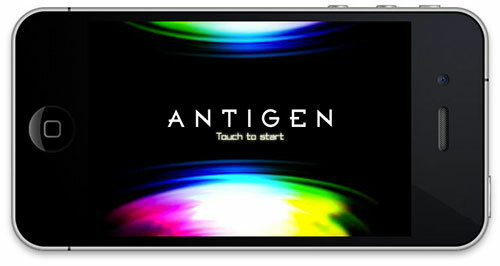 Antigen was originally going to be the name of Toxin’s sequel. Now I’ll have to find another name for it. The game will be out in the next few weeks. I am working round the clock to finish it. Once Antigen is out the door, I will be able to devote some time to writing. I have a bunch of articles in the works on mathematics, self education and game design.